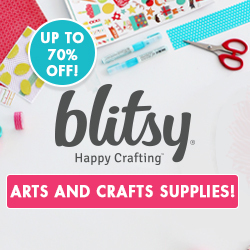 Blog posts : "craft supplies"
Did you know Blitsy now accepts major craft retailer coupons? Click the image above for Halloween savings. This includes a link to a 40% any one item coupon. 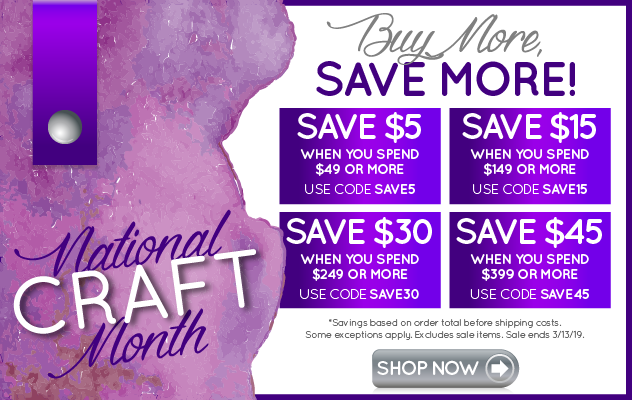 Offer good through Saturday, October 15, 2011.